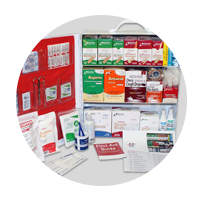 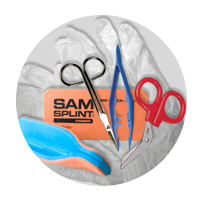 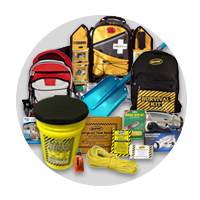 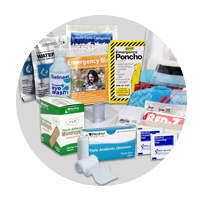 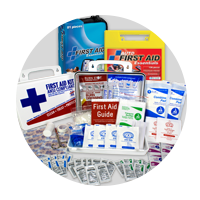 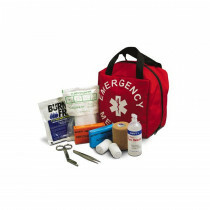 Our First Responder kits are packed full of needed medical supplies that are designed for First Responders to treat multiperson events, accidents, disasters and incidences. 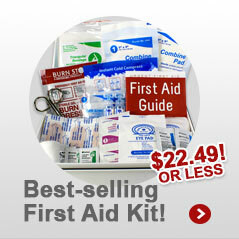 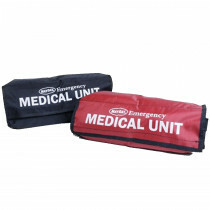 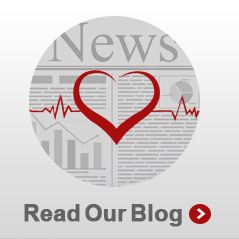 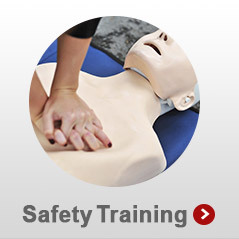 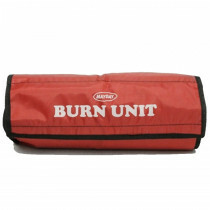 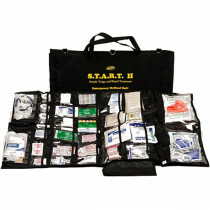 They are packed with comprehensive essential first aid supplies one needs in a medical emergency. 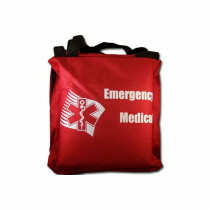 First responder and trauma kits/bags come in a handful of colors and differing sizes depending on your needs and many come with extra space so you can bring your own medical supplies. 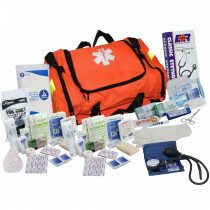 All cases and kits are durable and portable so you can take them wherever they are needed. 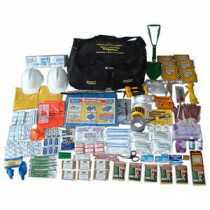 With us, you will always be prepared! 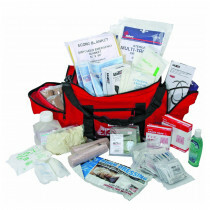 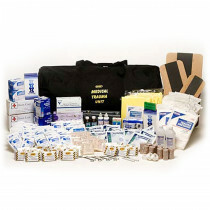 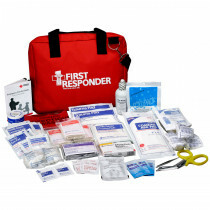 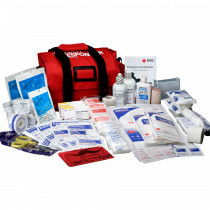 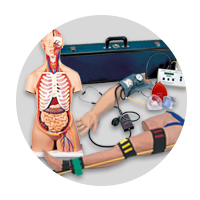 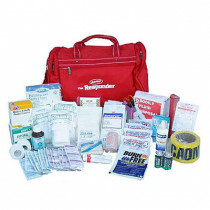 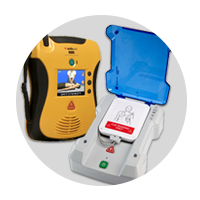 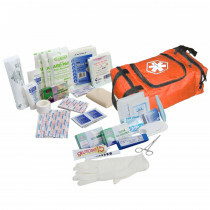 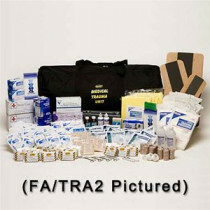 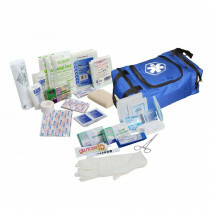 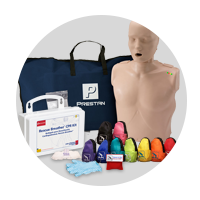 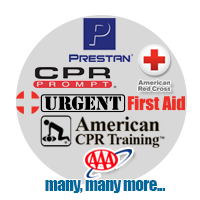 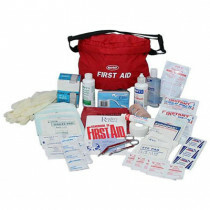 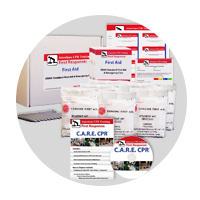 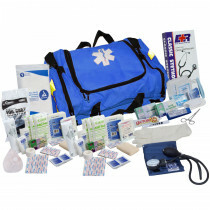 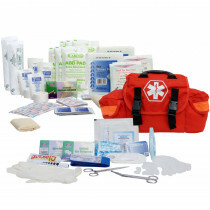 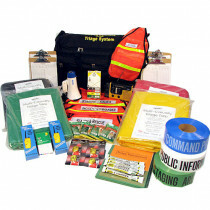 the Medium First Responder Kit is one of our more popular primary responder kits. 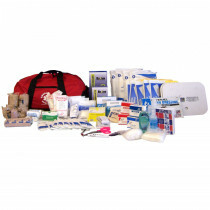 It's a comprehensive responder kit that contains the essential first aid supplies a first responder may need in an emergency. 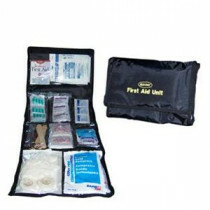 This 100-denier cordura bag with handle, padded shoulder strap, four-zippered mesh pockets and five nylon pockets includes CPR devices, dressings, bandages, tapes, biohazard bags, gloves and more. 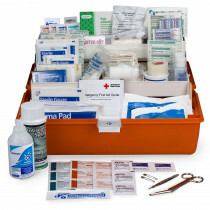 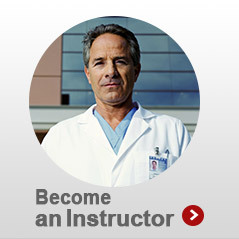 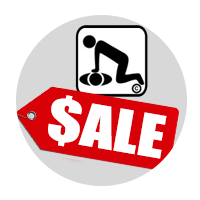 Plus, there's still room for your own personal medical supplies.